Come watch a movie and enjoy a popcorn bar! You can design your own specialty popcorn mix from our selection of toppings and mix-ins. Vote on which movie you want to watch, at the beginning, from a selection of PG or PG-13 rated movies. 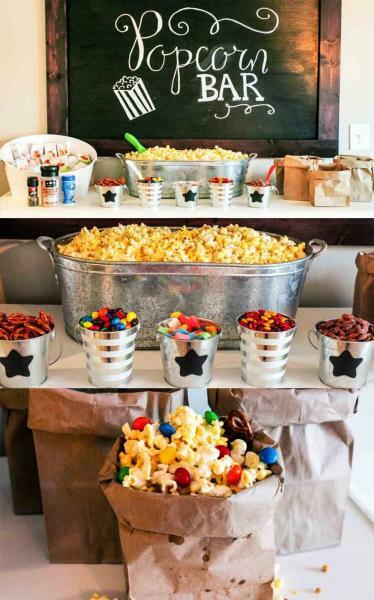 Popcorn bar with toppings and pop will be served.